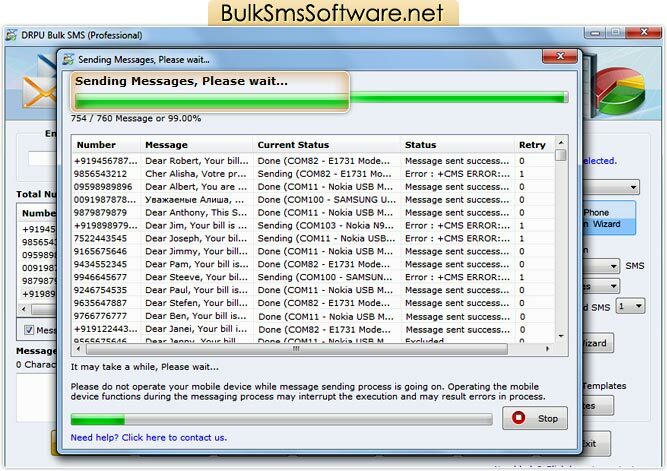 Home >> Bulk SMS Software – Professional >> How to send bulk SMS from PC to mobile ? 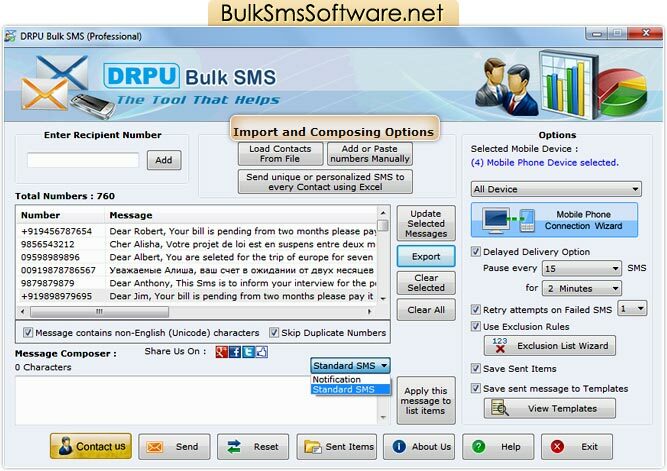 How to send bulk SMS from PC to mobile ? Enter recipient Number to whom you want to send sms and click on 'Add' button. Now click on the 'Send' button to send sms.